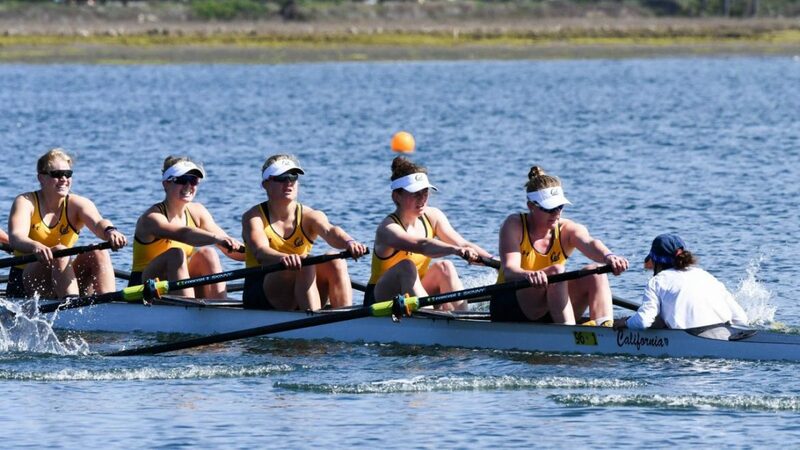 University of California and University of Washington tied for the top position in the Division I USRowing/Collegiate Rowing Coaches Association Poll presented by Pocock Racing Shells, while University of Central Oklahoma and Bates College continued to top the Division II and III polls, respectively. Cal and Washington, who met on the water this past weekend, finished in a tie for first in this week’s poll. 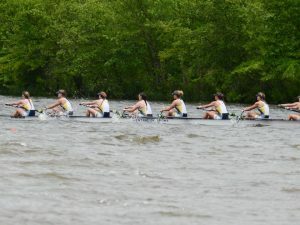 The Golden Bears won the varsity eight against the Huskies on Saturday, while Washington claimed the other four races including the second varsity eight and varsity four. With the rankings taking into account all three NCAA boat classes, the two rivals tied in total points in this week’s rankings. University of Texas, The Ohio State University and Yale University rounded out the top five. University of Central Oklahoma topped the Division II poll for the fourth consecutive week. Barry University ranked second, with Florida Institute of Technology taking the third spot. University of California at San Diego and Western Washington University rounded out the top five. Bates College continued as the top choice in this week’s Division III poll. Wesleyan University ranked second, followed by Williams College, Hamilton College, and Ithaca College. Others Receiving Votes: Syracuse University (26), Dartmouth College (26), Oregon State University (24), University of Louisville (17), University of California at Los Angeles (14), University of Minnesota (5), Northeastern University (2), Gonzaga University (2). Others Receiving Votes: Nova Southeastern University (12), Mercyhurst University (6). Others Receiving Votes: Trinity College (2), Lewis and Clark College (1), St. Lawrence University (1).